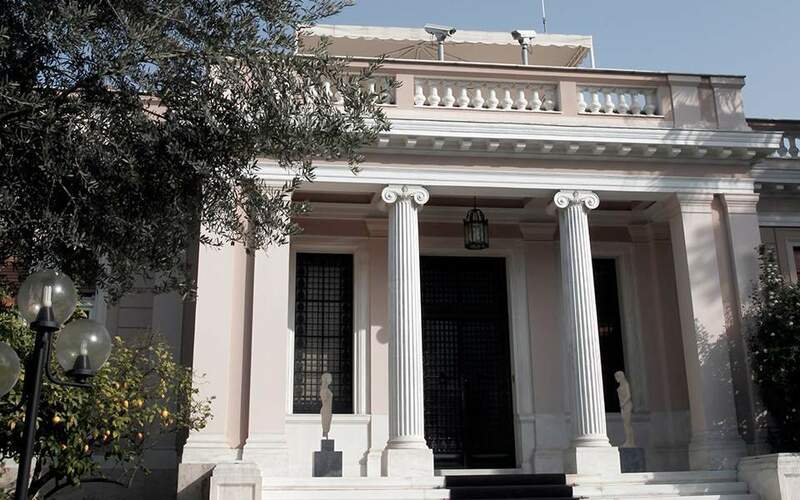 The Greek government and the country's bankers are expected to reach an agreement on the protection of debtors’ primary residences next week, according to government sources cited by state-run news agency ANA-MPA on Monday afternoon, after a meeting at the prime minister's office. The same sources said “significant progress” had been achieved in reaching a consensus on the changes to the so-called Katseli law. Apart from Alexis Tsipras, the meeting was attended by government Vice-President Yiannis Dragasakis and State Minister Alekos Flambouraris.